At Seminole Baptist, we believe that each member of the family needs to learn the truths of God's Word! Proverbs 22:6 says, "Train up a child in the way he should go, and when he is old he will not depart from it." That means if we want kids to live a life that follows after Jesus, why wait? We want kids to do more than learn about God's Word, we want them to live it! Infants-1 Year Olds: Our nursery team works with children 0-2 years old. They are ready and excited to make your little one feel right at home while you enjoy the services. Nursery care is provided during all of our Sunday morning, Sunday evening, (see our Sunday evening service schedule) and Wednesday evening services. 2-3 Year Olds: We can't wait to have fun, sing, and play with your growing little ones as we learn more about Jesus! Our staff strives to make God's Word come alive for these growing little ones! Our preschool team is ready to serve your family during each of our services throughout the week. 4 Year Olds-Kindergarten, 1st-3rd Grade, and 4th-5th Grade: Join us Sunday mornings at 9:30 for classes for each age group, then at 11:00 we join parents in the sanctuary for the first part of the worship service. Kids are then dismissed with Seminole KIDS leaders to join us for KIDS Church upstairs! 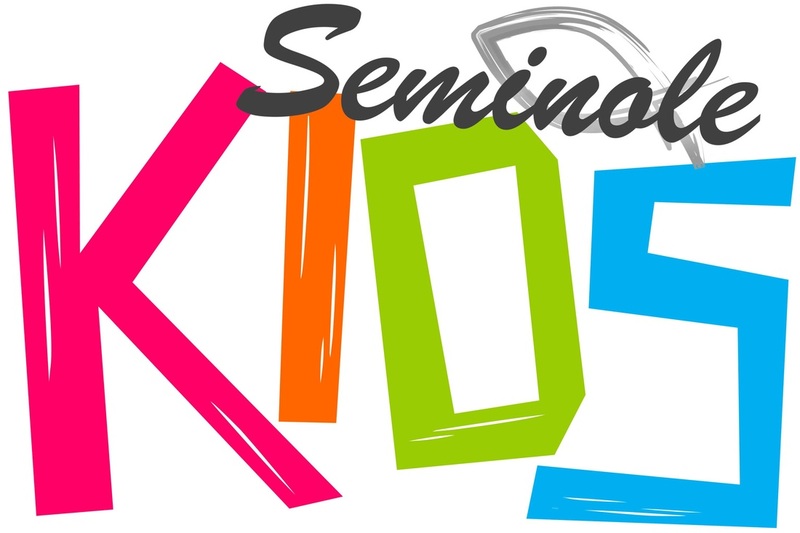 Don't miss Wednesday nights as we have Seminole KIDS Missions programs (Mission Friends, RA's and GA's). Philippians 2:14-15 says, "Do all things without grumbling or disputing, that you may be blameless and innocent, children of God without blemish in the midst of a crooked and twisted generation, among whom you shine as lights in the world." 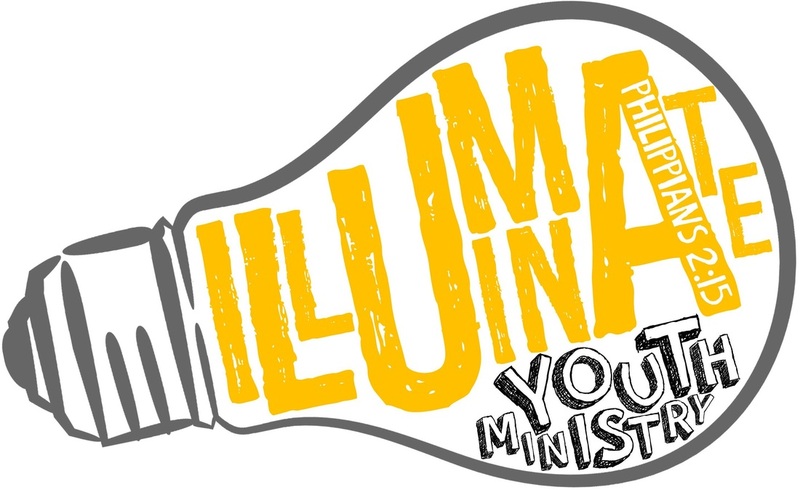 The word "illuminate" means: to supply or brighten with light; light up! That's exactly what we encourage our students to do...shine God's light and love into our dark and broken generation. Romans 12:1-2 states, "Therefore, brothers, by the mercies of God, I urge you to present your bodies as a living sacrifice, holy and pleasing to God; this is your spiritual worship. Do not be conformed to this age, but be transformed by the renewing of your mind, so that you may discern what is the good, pleasing, and perfect will of God." As a part of The Tribe, we desire to help those around us see Christ in the way we live, no matter where we are! Tuesdays @ 7:00 PM (off-campus; for more info, contact Aaron Farmer at aaron@seminolebc.com): Join us for a time of fellowship and Bible study as we see how God desires to use our generation to impact our campuses, our community and our world for Jesus! Sundays @ 9:30 AM: Our Sunday small group is located in Room 206, on the second level of the main church building. Follow us @TheTribeSBC to see what's coming up! In every stage of our lives, God not only has a plan, He wants to guide you each step of the way. At Seminole, we know that sometimes the road of life can be difficult to navigate, and we know that it is always easier when people come alongside to lend a helping hand and encouragement. That's why we offer many places for you to get connected at Seminole. You will find people with a heart for serving the Lord and serving His people. So come visit us today, you will be glad you did. Sundays @ 9:30 AM: Get plugged into one of our Sunday School Small Groups. There are several classes available, each with open arms. Come join us for a time of fellowship and looking into God's Word. Not sure which class is best for you? Visit our information desk in the church lobby for descriptions and directions to each class. Sundays @ 11:00 AM: Morning worship service in the sanctuary. Wednesdays @ 6:15 PM: Midweek Bible Study in the sanctuary. Worship...it is what we were created to do. At Seminole, worship through music is an important part of our Sunday and Wednesday services. In everything we do, we strive to give God all the glory and the praise, so out of the abundance of our hearts, we raise together in song as one body to proclaim to a lost world that Jesus is LORD! And...as we seek to lift the name of Jesus high, we want to invite you to join us. You don't have to be an experienced musician. The only requirement is that you have a desire to lead others to the throne of God! CHOIR, Wednesdays @ 7:15 PM: Come be a part of the team! The choir is an un-auditioned group that practices once a week and leads worship in the Sunday morning services. A great place for those who are beginners or those who are more experienced. Want to join? Come to any rehearsal or contact John Paul Linton today. 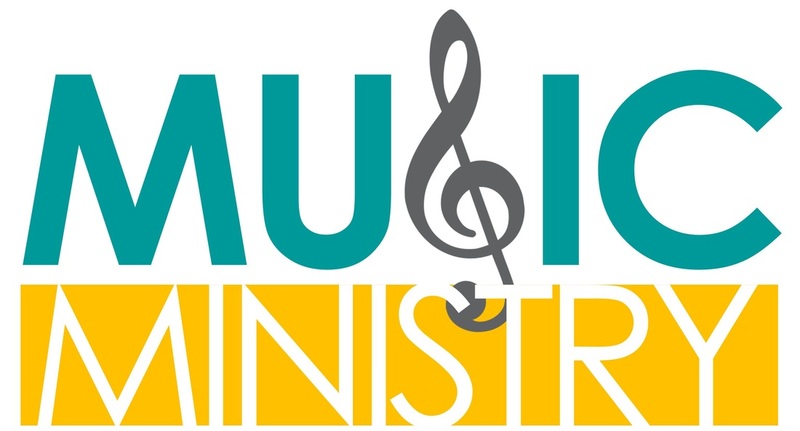 PRAISE TEAM: We are always looking for additional vocalists and instrumentalists. The praise team is an auditioned group that rehearses once a week in addition to a Sunday morning sound check/warm up. If you would like to get involved, please contact John Paul Linton. The Faith Alive Women's Ministry at Seminole Baptist seeks to guide and encourage women of all ages to live out their faith through practical application of God's Word. According to God's Word we know that "living faith" is evangelistic, compassionate and true and it is lived out in our personal lives and homes, our church, and our community! The verse at the center of all we do at "Faith Alive" is James 2:18 which says, "But someone will say, ‘You have faith, and I have works.’ Show me your faith without your works, and I will show you my faith by my works." We want YOU to be a part of what God is doing through the Faith Alive Women's Ministry at Seminole Baptist! Faith Alive typically meets the third Tuesday of every month but check the church calendar for exact dates and times!